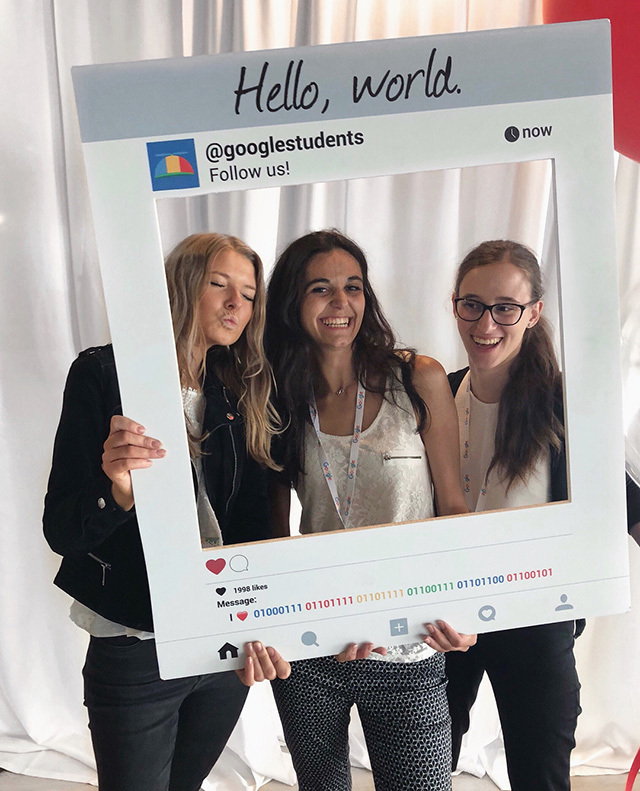 This is funny, some women at Google Dublin holding a cut out sign that looks like a post on Instagram, where they stand behind it and take a picture and then share that picture on Instagram - of course. I guess this is how you share on Instagram. You can see the real post has about a 100 likes but the sign they are holding has a bunch more.